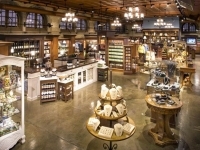 The lighting design for the Biltmore Carriage House gift shop had to emulate the historic character of the Estate’s architecture while also providing a versatile and energy-efficient lighting system. 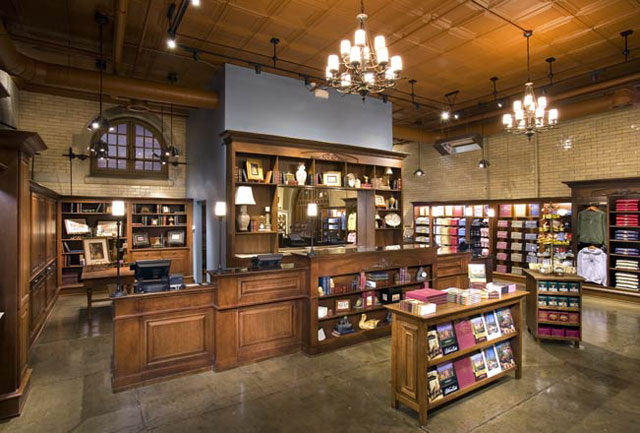 To accomplish this, a lighting grid was developed that would accommodate a regular track, but that was built to match the size and finish of the distinctive window operating mechanisms within the carriage house. 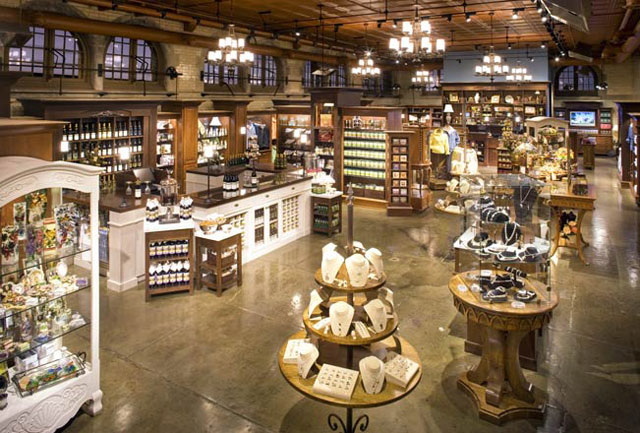 Decorative chandeliers from Meyda Tiffany match the interior finishes and create the appropriate sense of antiquity. 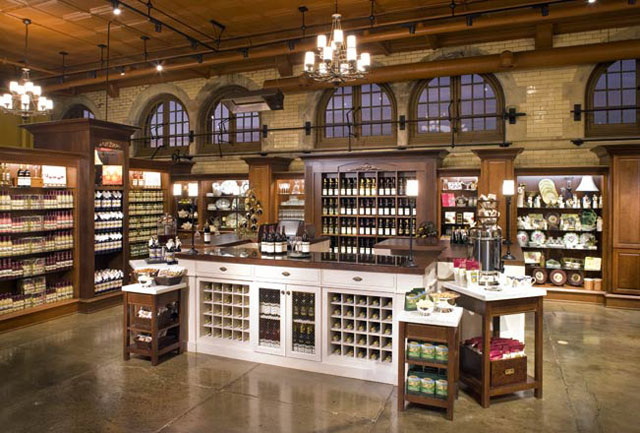 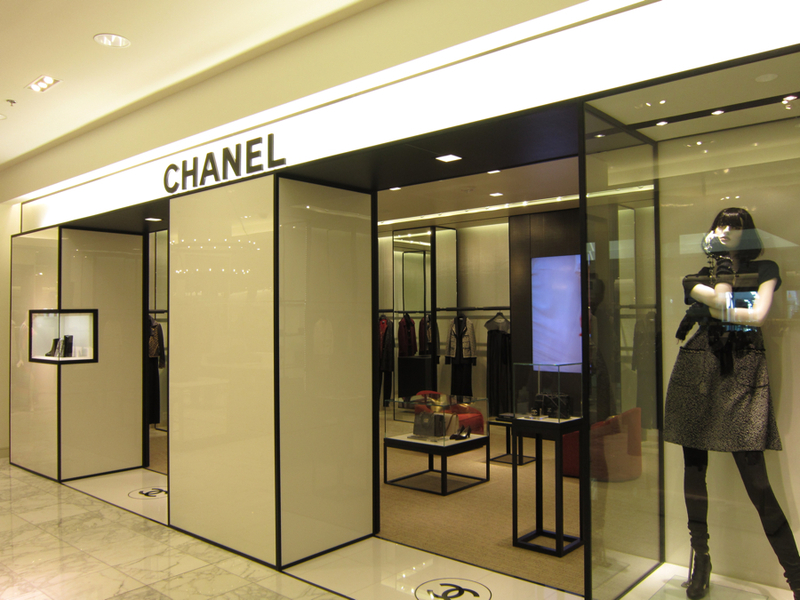 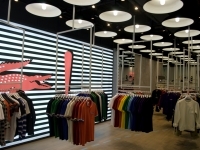 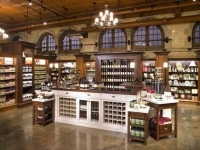 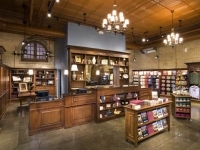 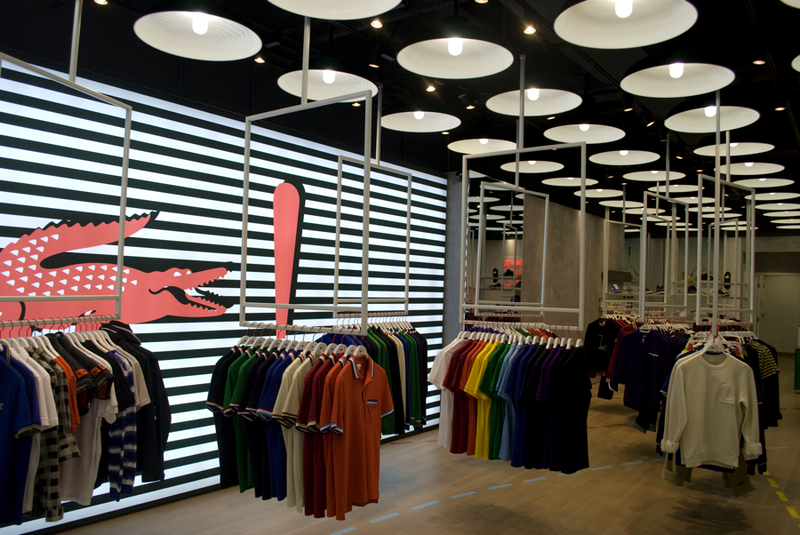 LED Lighting from IO Lighting provided an invisible but effective way to wash the millwork displays with high quality point source lighting without the heat typically asscociated with shelf lighting.